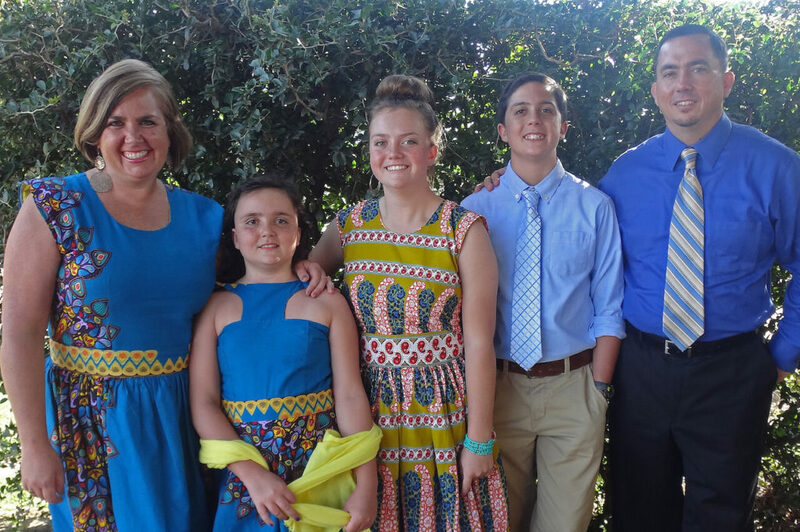 The Burkholders have been missionaries in Tanzania since 2001. They started the TRUTH Center ministry in 2007. The heartbeat of the TRUTH Center is the Truth Baptist Church which has the vision of reaching the small town of Katesh and the surrounding villages in the Hanang district. The ministries of the TRUTH Center include the Kweli (Truth) Learning Center a Christian elementary school, The Timothy House ministry, the Mathew House ministry, a Bible Institute, national pastors training, village church plants, and various community projects. The Burkholders have three children Hannah, Caleb, and Sarah. Katesh is a town in northern Tanzania. The town is the located in Hanang District, Manyara Region. According to the 2012 census, the population of Katesh ward is 8,774. The town is located at the base of Mount Hanang which is over 11,000 feet. The TRUTH Center is located directly in the center of town. Check out the TRUTH Center Facebook page for more updates on the all the ministries of the TRUTH Center: Truth Baptist Church, Truth Learning Center Christian School, Timothy House, Mathew House, Bible Institute, and National Pastors Training.